Last week I brought out some beautiful fat quarters of Japanese fabrics that I purchased when Quilt Canada was here in Calgary in 2010. After matching them up with some other fabrics I had on hand, they are now for sale in my Etsy shop as little sets for your purse. 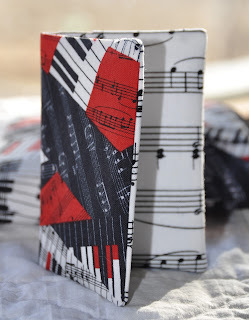 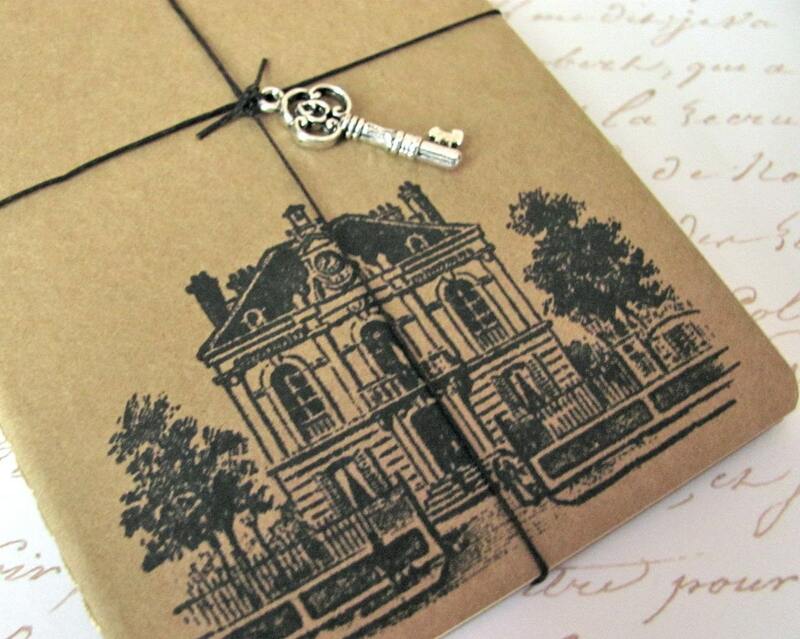 Each set contains a zipper pouch, a credit card case and a tissue cover. 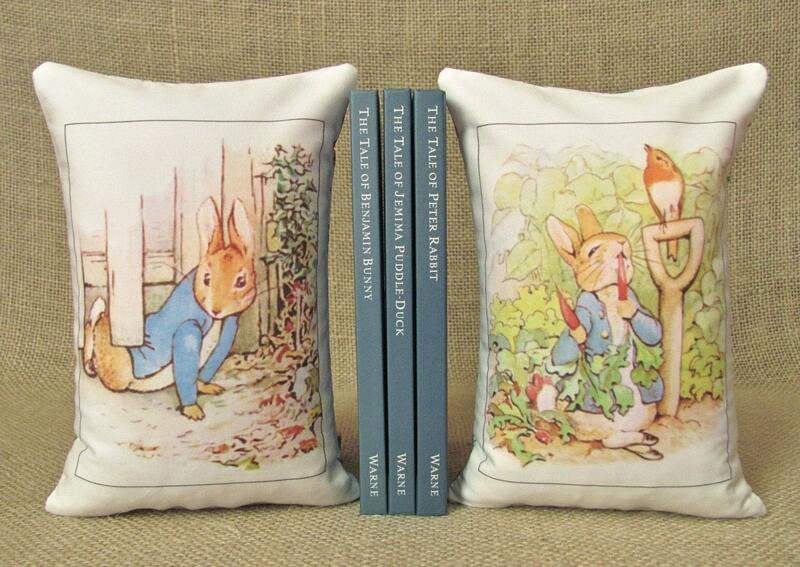 I had lots of fun making these and they are so handy for keeping things tidy in your purse! 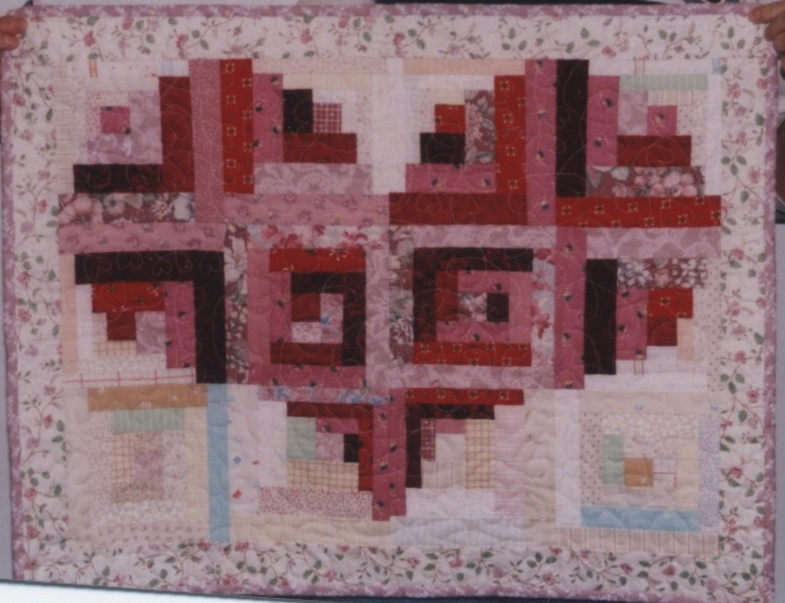 Here's a little log cabin heart quilt that I made quite a few years ago. 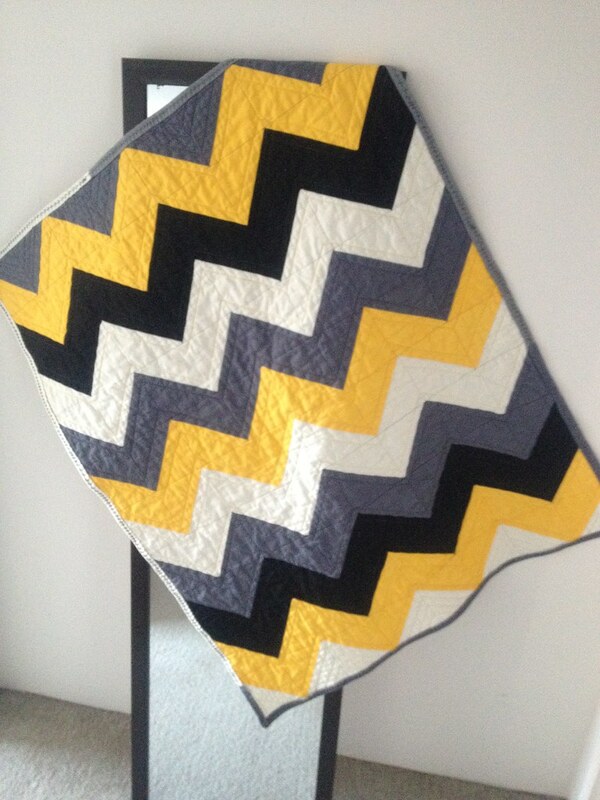 This quilt has since found a new home via ebay, so I hope whoever has it still loves it. 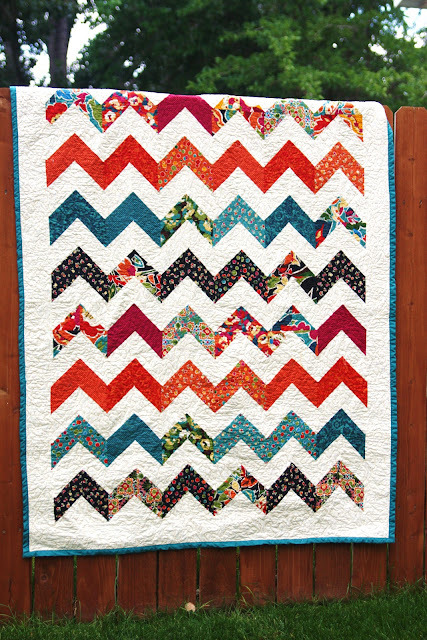 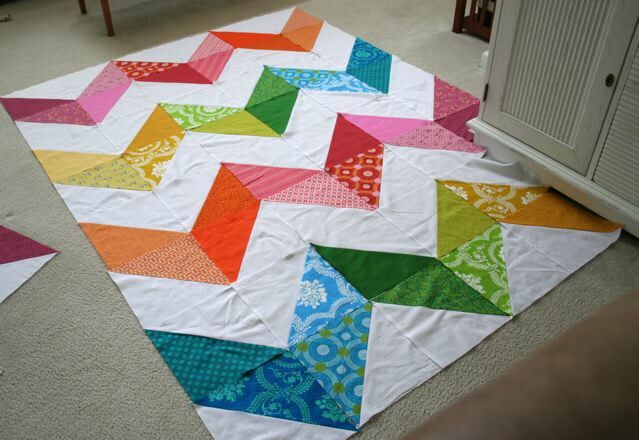 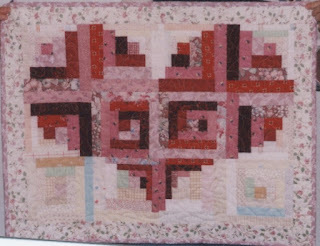 Scrappy reds and pinks blend beautifully and one of these days I will make another quilt like this for myself.